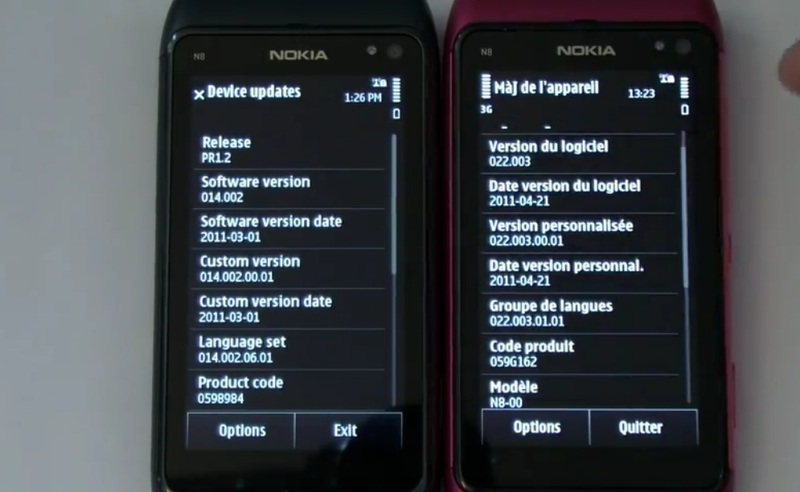 Video: 33 minutes showing differences between PR1.2 and PR2.0 (Symbian Anna) with two Nokia N8s. Got 30 minutes? Why not check out a new video from Axel of blog-n8.fr showing the differences between PR1.2 and pr2.0 (Anna) looking at both side by side. We know already all the features, but I think it’s really helpful seeing a direct side by side comparison. It’s in French so unless you understand French you might miss some things out, but you can still watch without sound to see the differences just with your eyes. I’ll reserve my commentary in the morning (not that I think you’d need it).